I have a confession to make: I absolutely, positively can’t stand Mariah Carey’s silly, saccharine “All I Want for Christmas Is You.” Earth-shattering, I know. But there are few songs that fill me with rage deep enough to make me threaten to leave a party. I don’t know what it is. It’s just so — happy. And catchy. It’s in my head as I type this, threatening to overpower my vocabulary with generic, candy-coated truths. I mean, the sentiment is nice. The sentiment of the lyrics I generally agree with. I don’t need Santa to bring me toys either. I just want the love of my life. And cookies. Lots and lots of cookies. But I’ll be singing the praises of these deliciously perfect mint mocha crinkle cookies in the deliciously dark key of F minor. I guess it’s a theme in my life. If we’re going to do sweet, it’s got to have some depth. Cookies are no different. Give me not your cloying, teeth-aching discs of sugar and flour. Give me dark chocolate. Give me espresso. Give me mint. The combination, to me, was unbeatable as we tucked into our cornucopia of Christmas treats at my now soon-to-be in-laws’ during my first Christmas in northwest Indiana four years ago. There, where there is always a chill in the air in December, even if it’s warmer than usual, coffee is indispensable. And because everything needs to be kicked up a notch at Christmastime, my now soon-to-be mother-in-law had on hand several large containers of mint mocha creamer in the fridge so that we could make every cup a treat. I will forever be indebted to her for this glorious revelation. Before that first day, I could never imagine coffee and mint together. The only possible explanation was that you needed that cup of coffee too soon after brushing your teeth. A mangling mistake of flavors. And if it weren’t for the chocolate, it would probably be so. 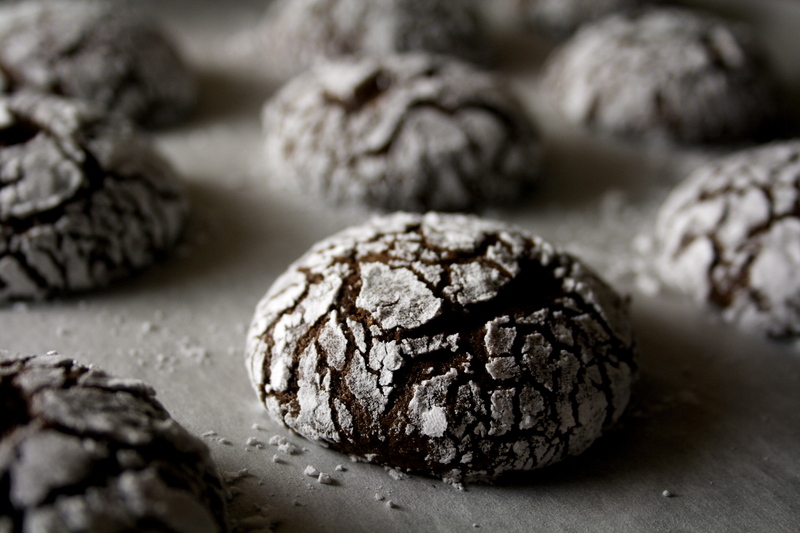 But like with everything, chocolate binds. Chocolate is the glue that holds together the heart — and the warm, bitter nuttiness of espresso with the smooth coolness of peppermint. Unfortunately, we’re not making it to Indiana this year. So like with all years that we decide to save money and wait for those $500 plane tickets to go down (and now, to get married), and avoid driving through snowstorms in the middle of Pennsylvania (though that likely wouldn’t have been an issue this year after all), I’m trying to make Christmas special for my fella. And in so doing, we’re creating new traditions, together. 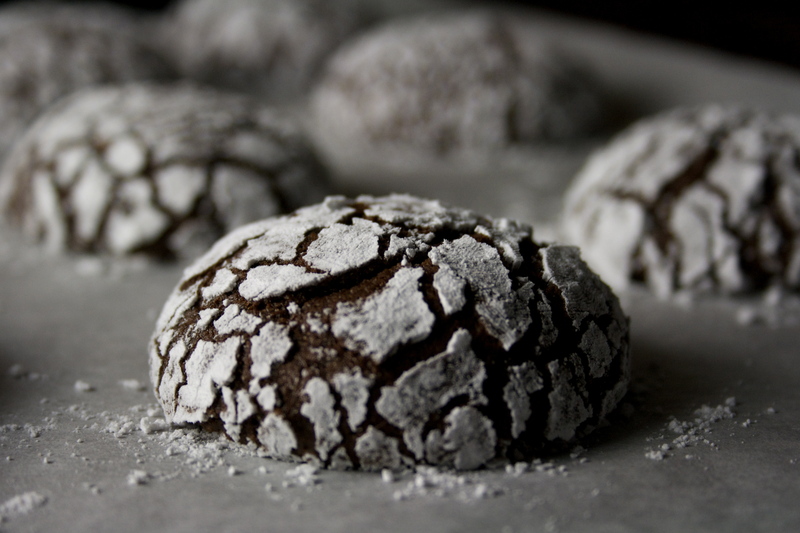 When he asked me to make mint chocolate crinkle cookies, I couldn’t refuse. Why would I? Done right, they’re perfect. Fudgy but almost light in the center, crisp and crackling on the outside. So much of what makes food good is the way it feels as you eat it. The way your teeth meet something that’s almost crunchy (from the sugar), but ease into something almost cakey. 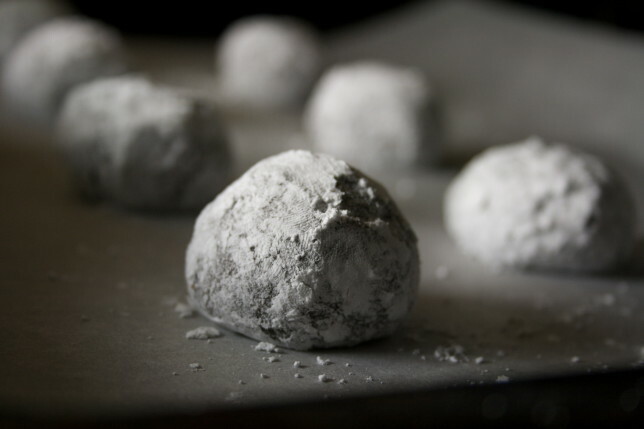 The way your tongue blends the two together as you chew, powdered sugar and granulated sugar gracing your buds as it melts into the deep chocolate center beneath. 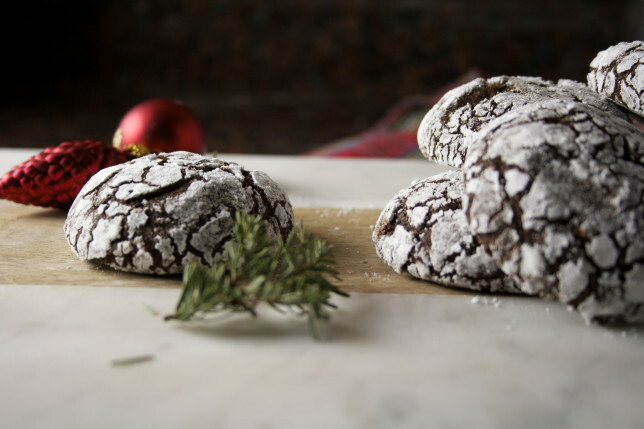 And because the stars could not have aligned more perfectly, the recipe I used as my base, from last year’s November/December issue of Cooks’ Illustrated, called for instant espresso — lots of it — to help the cookies gain maximum depth, I hearkened back to that creamer. That first encounter with the wonder and joy that is the Fella Family Christmas. Okay, fine Mariah Carey, you win. I don’t want a lot for Christmas and there is also just one thing I need. 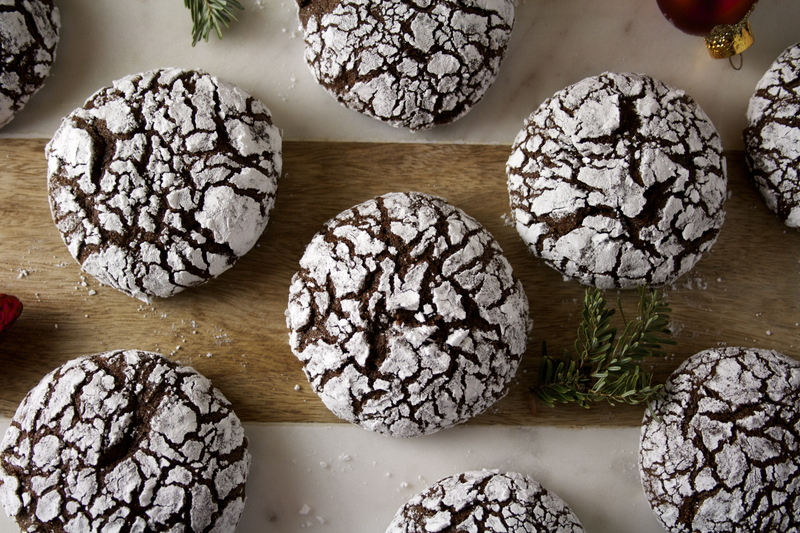 Now let’s just eat mint mocha crinkle cookies and be merry. That gorgeous snow on the top of them is about as close as we’re going to get to a white Christmas this year. And that’s a-okay. The most difficult thing about this recipe is the fact that you’ll have to wash three bowls. 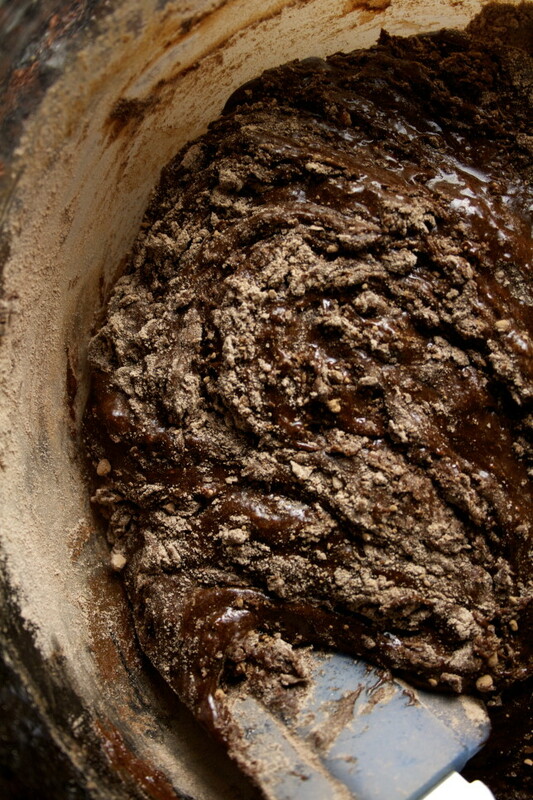 Though if your cocoa powder (natural of Dutch process — it makes no difference) is significantly lumpy, you may want to sift that into your flour. I used bittersweet chocolate instead of the unsweetened as they suggested, but reduced the brown sugar appropriately. The result is perfect — sweet, but not too sweet. 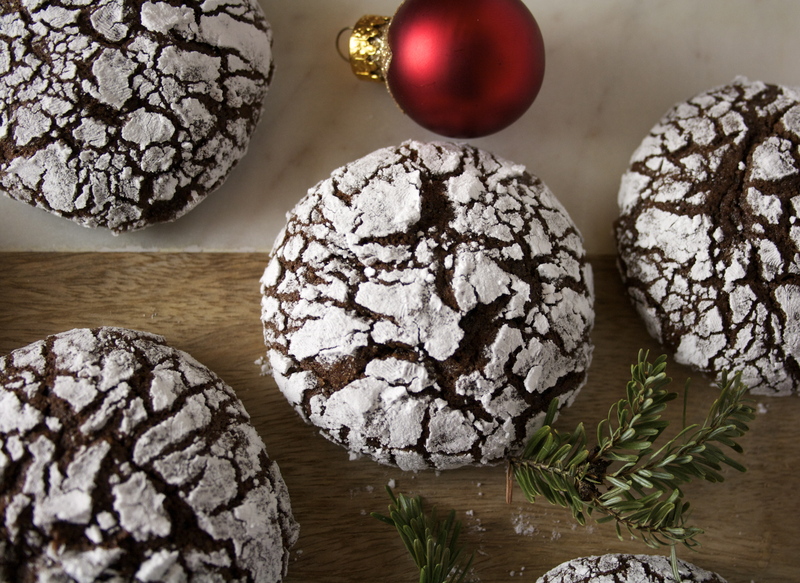 Perfectly tempered by the espresso and the mint, they’re our new Christmas tradition. Preheat oven to 325 degrees with oven rack in the center. Line two baking sheets with parchment. In a large bowl, whisk brown sugar, eggs, espresso powder, and peppermint extract. Set aside. 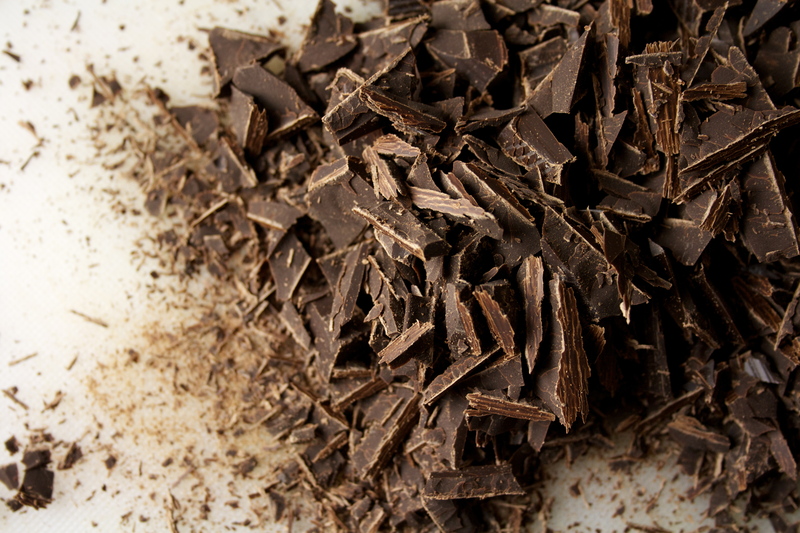 In a small bowl, combine chocolate and butter and microwave at 50% power until melted, about two minutes, stirring after a minute. 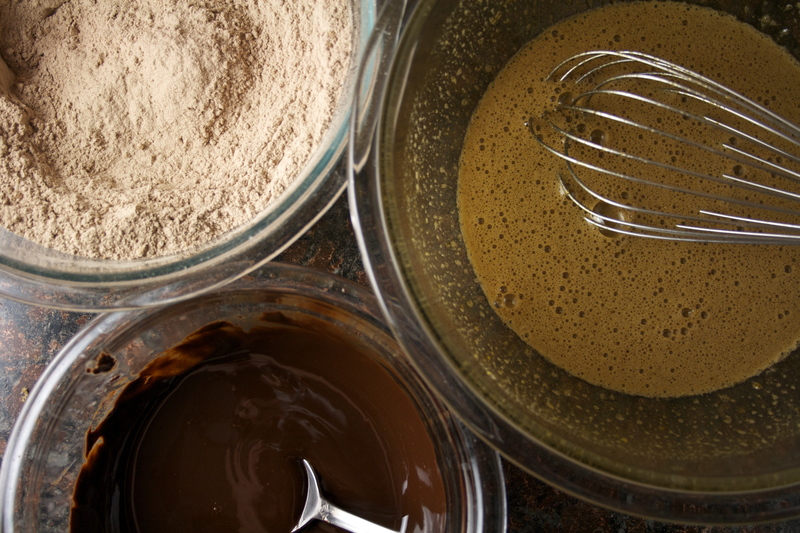 Whisk the chocolate mixture into the egg mixture until combined. Fold the flour mixture in until no dry streaks remain. Let sit at room temperature for 10 minutes. Place granulated sugar and confectioners’ sugar into two separate, shallow bowls or dishes. working with 2 tablespoons of dough at a time, roll into balls drop into the granulated sugar and roll to coat. Drop into the confectioners’ sugar and roll to coat evenly. Space evenly on prepared sheets, 11 per sheet, placing 4 down each long side and three down the middle. 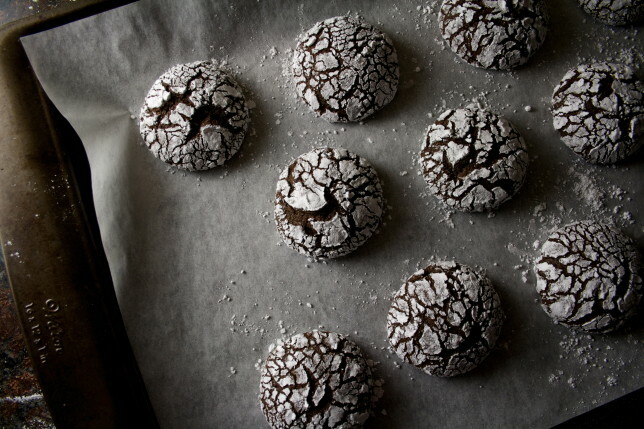 Bake, one sheet at a time, until puffed and cracked and the edges have begun to set but the centers are still soft and appear underdone, about 12 minutes, rotating halfway through baking. Let cool completely on baking sheet until serving. It’s sad that so many delicious cookies are only made around the holidays! I mean, isn’t every day good enough for a cookie? Actually, you’ve got me thinking — these would also make pretty damn good ice cream sandwiches in the summer! If you make them, let me know how they turn out!